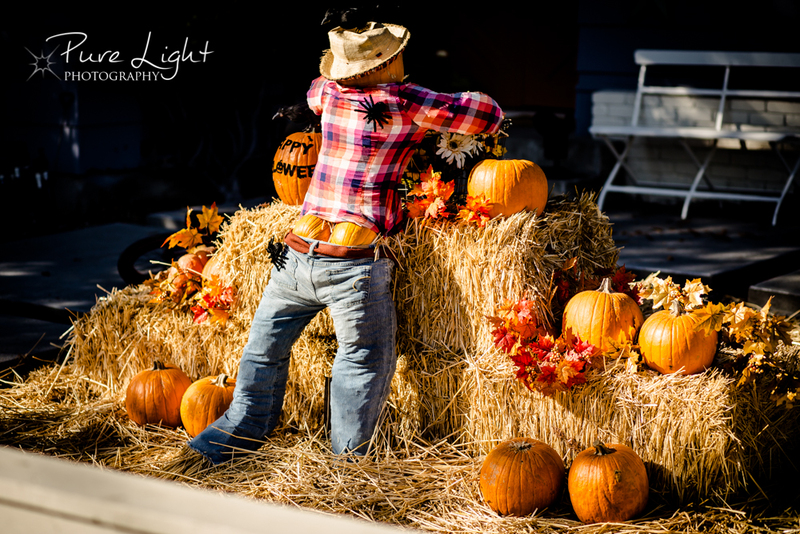 Day 314 – October 31, 2014 – Halloween Visitors. Liam and Kelly (sorry, Robot and Monkey) came by for a visit today. 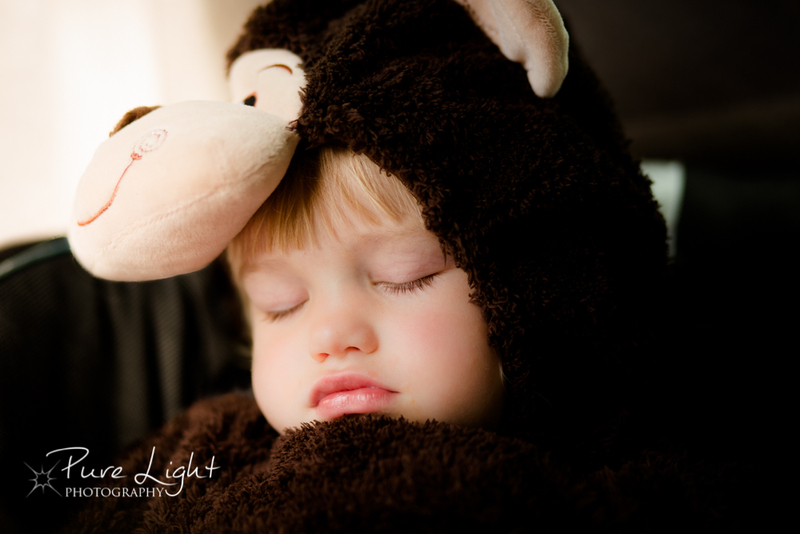 Monkey was sound asleep in the car. Got a cute shot anyway. Anybody else coming by before the light is gone? 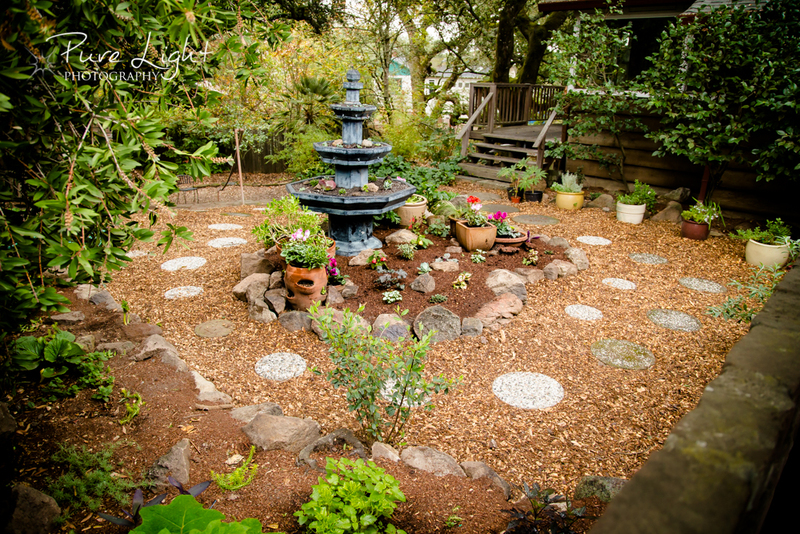 Day 313 – October 30, 2014 – My Secret Garden. Nick came over again today and completed the transformation of our front courtyard. Breathtaking. I want to get an umbrella and just sit there…..
Day 312 – October 29, 2014 – Halloween in the Neighborhood. Driving away from work this afternoon, I had to pull over to snap this hilarious image. Is this perhaps at a plumber’s house? Day 311 – October 28, 2014 – More Emmi. I couldn’t resist. I’m moving through these wonderful images of Emmi, loving her spirit, and having fun!! 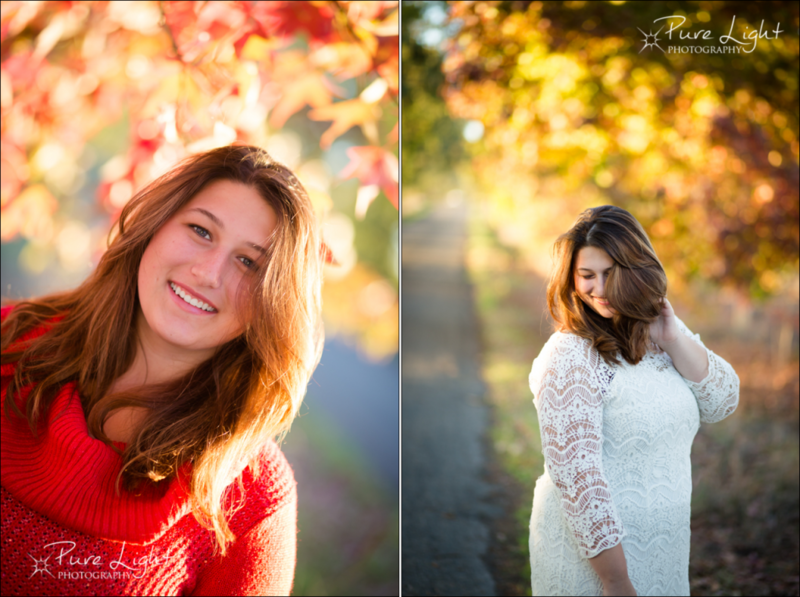 Day 310 – Emmi’s a Senior! 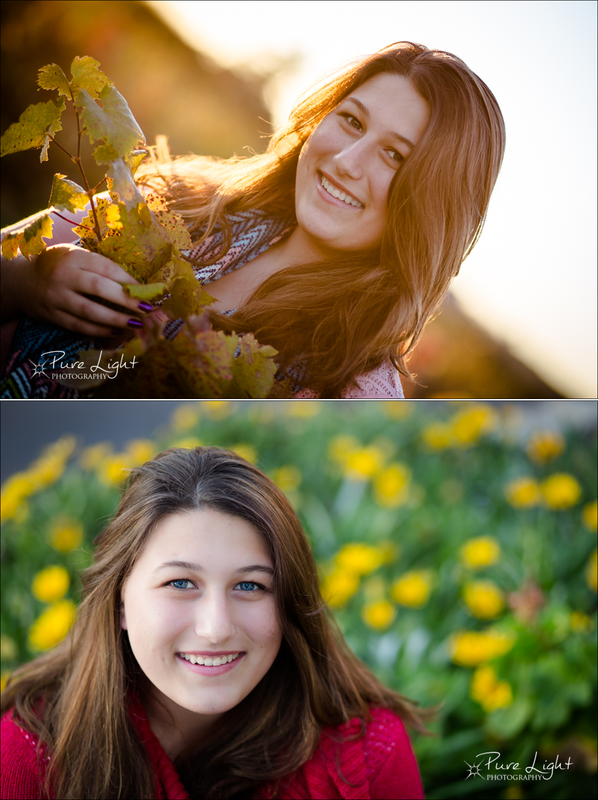 Day 310 – October 27, 2014 – Emmi’s a Senior! Emmi was a student of mine in my two years as principal at Olivet. Time sure flies! Honored to capture her beautiful light today. 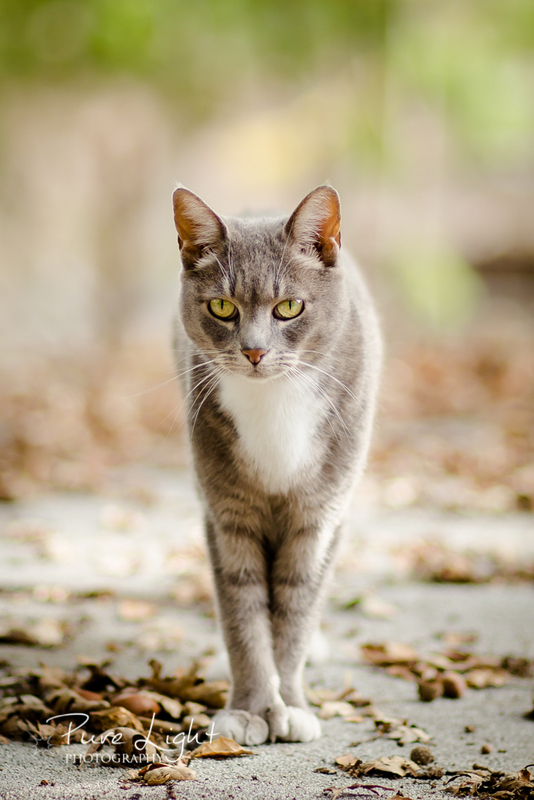 Day 309 – October 26, 2014 – Poly Cat. Day 308 – October 25, 2014 – My Lovely Mom. Had fun this afternoon in Geyserville. Mom found a great dress, perfect reason to have a costume party! 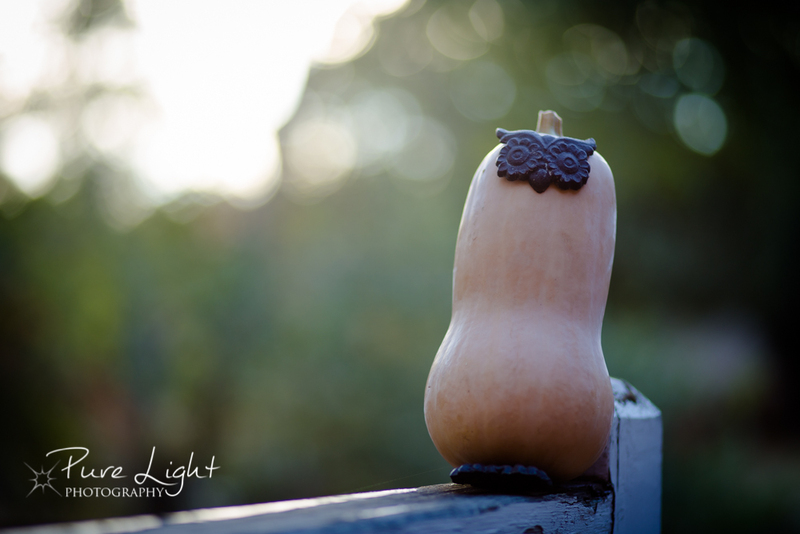 Day 307 – October 24, 2014 – Getting in the Season…..
Not much time to shoot today, but did a tiny bit of decorating for fall…. Day 306 – Busy Boys! 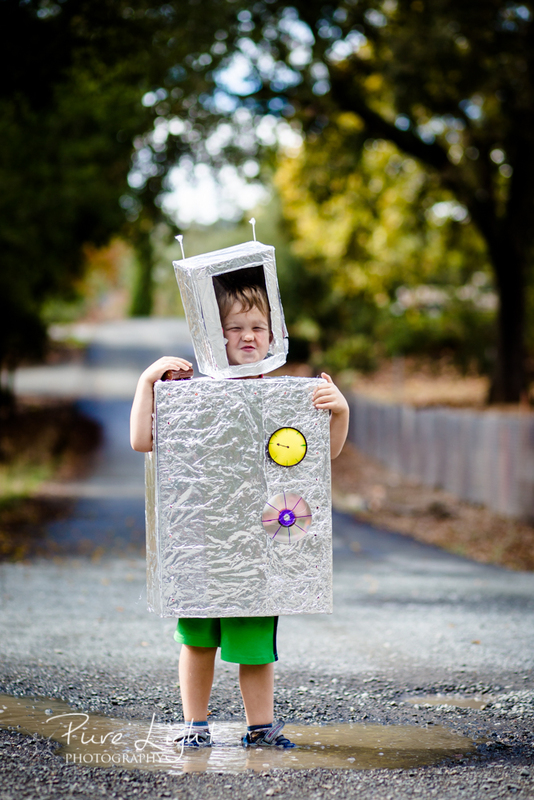 Day 306 – October 23, 2014 – Busy Boys! 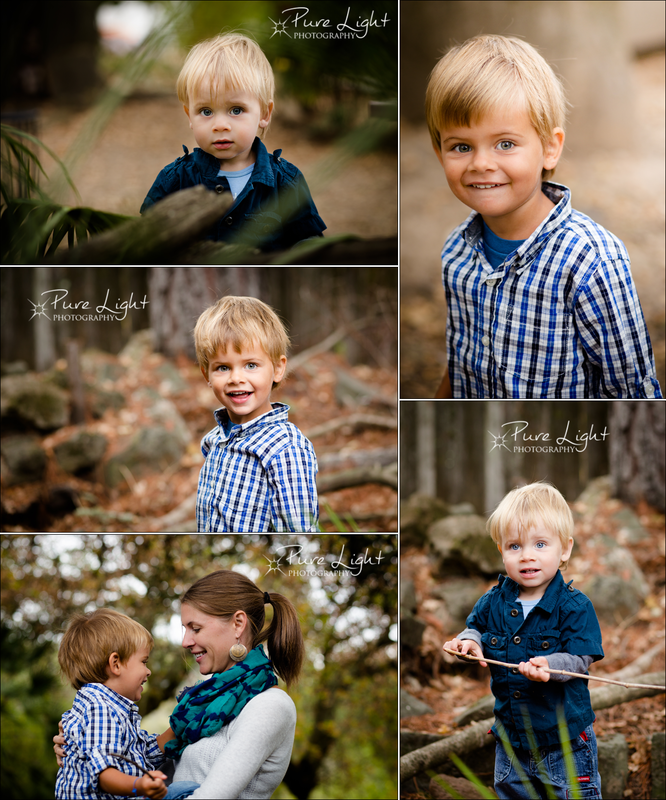 I love my job, especially when it involves chasing adorable youngsters around the yard and capturing the mischievous twinkle in their eyes! 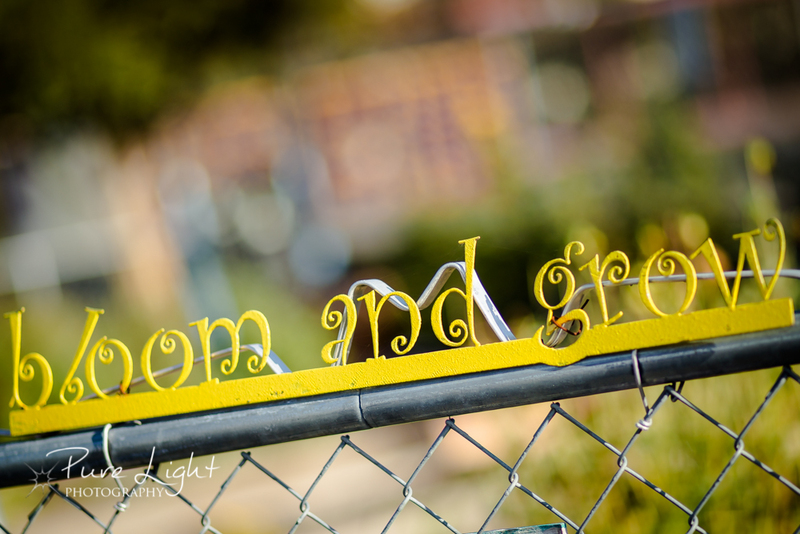 Day 305 – October 22, 2014 – Bloom and Grow. This sign left me singing today as I left a training at Whited School! Isn’t that what schools are for? Helping our students to bloom and grow….